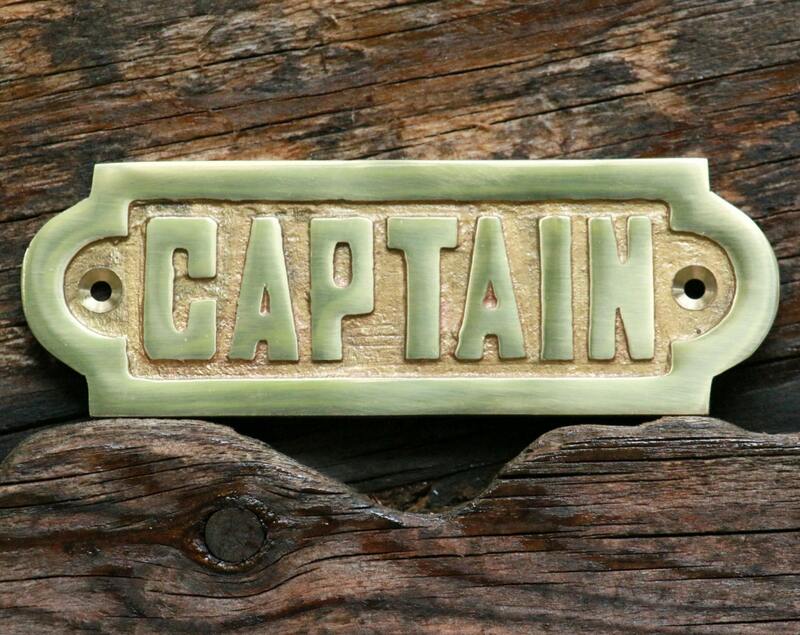 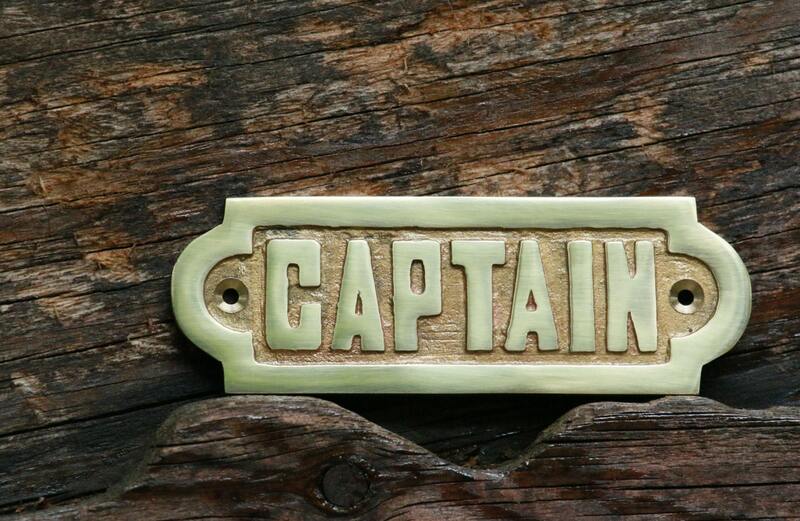 This thick, heavy-weight brass nameplate engraved with the word "Captain" is the perfect addition to any of our boat chimes or great as a plaque to place on anything you desire. 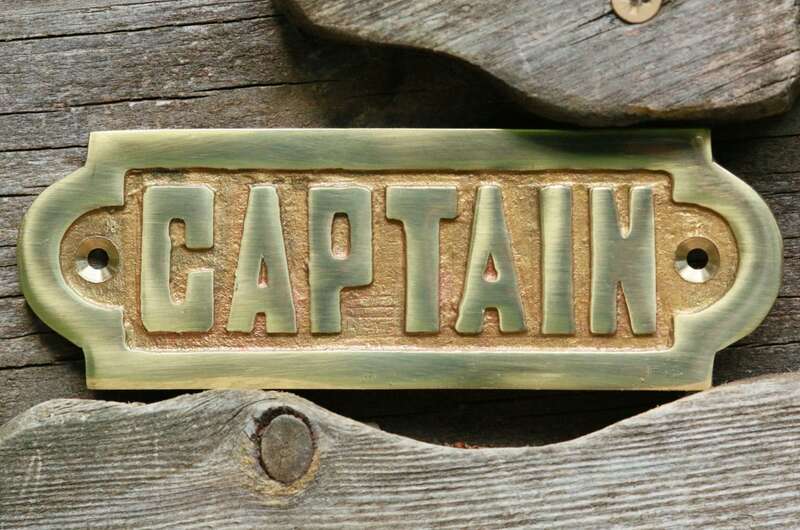 The Brass plate measures 5 1/2" in length x 1 3/4" in height x 1/8" thick. 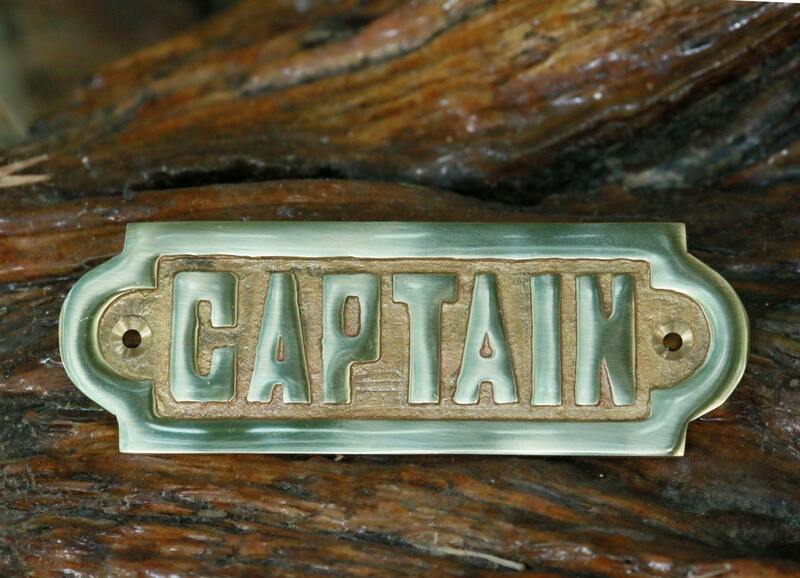 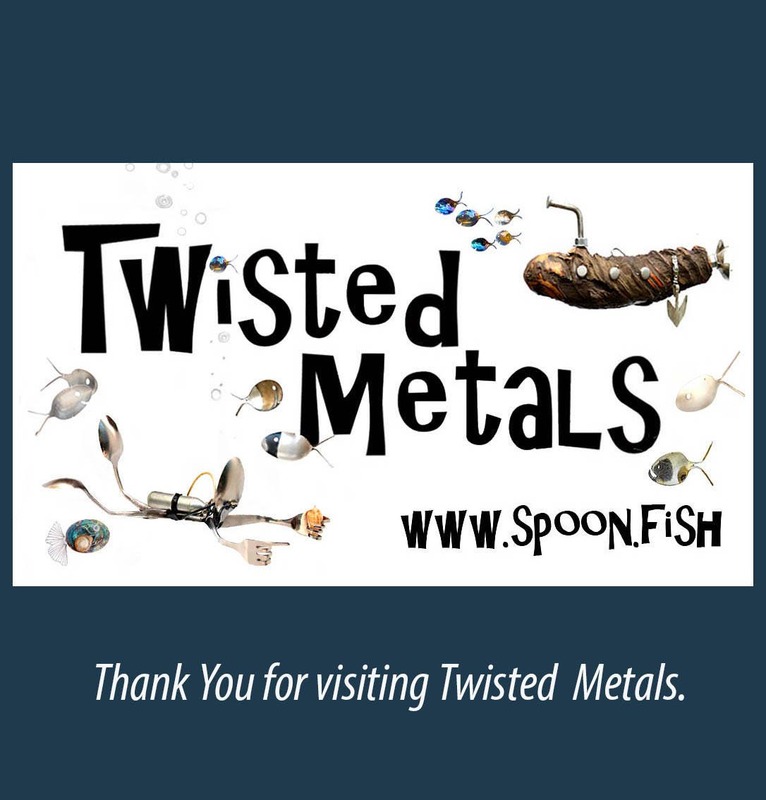 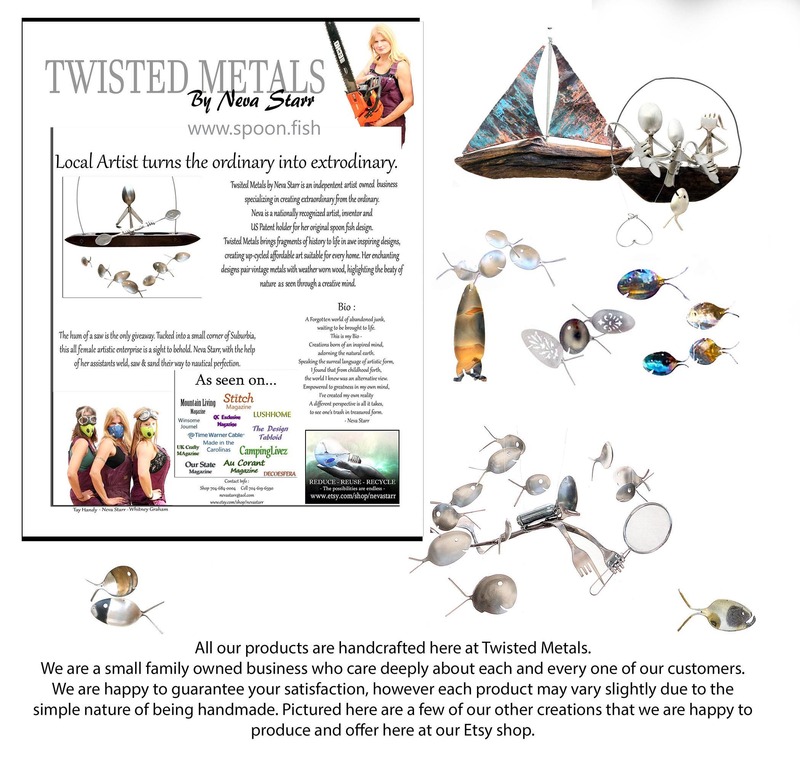 If ordered as an add-on to a driftwood chime, the plate will be affixed to the boat by matching brass screws. 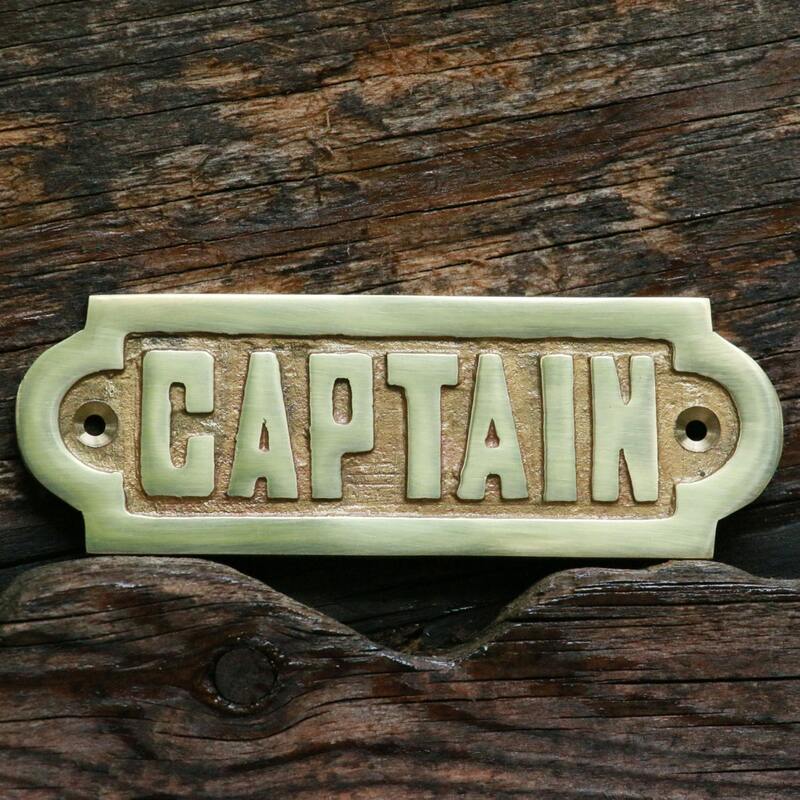 If ordered alone, the plate will arrive with 2 matching brass screws.